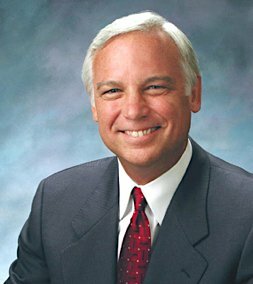 Jack Canfield (born August 19, 1944) is an American author, motivational speaker, seminar leader, corporate trainer, and entrepreneur. He is the co-author of the Chicken Soup for the Soul series, which has more than 250 titles and 500 million copies in print in over 40 languages. In 2005 Canfield co-authored with Janet Switzer The Success Principles: How to Get From Where You Are to Where You Want to Be. Canfield was born in Fort Worth, Texas on August 19, 1944. He spent his teen years in Wheeling, West Virginia and graduated from the Linsly Military Institute in 1962. Canfield received an A.B. in Chinese History from Harvard University in 1966. He received his M.Ed. in 1973 from the University of Massachusetts Amherst. Canfield received an honorary Ph.D. from the University of Santa Monica in 1981. His proven formula for success reached global acclaim with his most recent National Bestseller, The Success Principles: How to Get From Where You Are to Where You Want to Be. 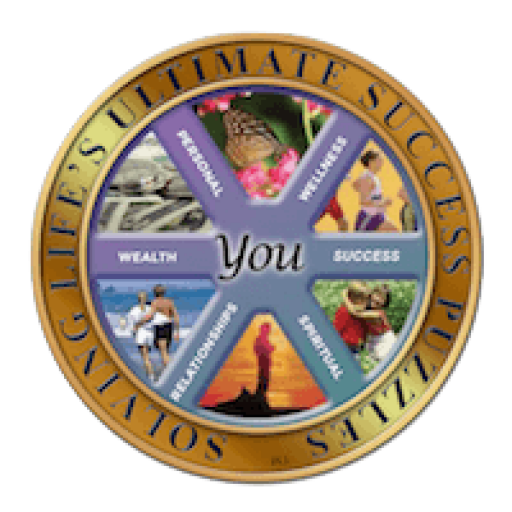 This new standard in self-improvement contains 64 powerful principles for success utilized by top achievers from all walks of life and all areas of commerce. 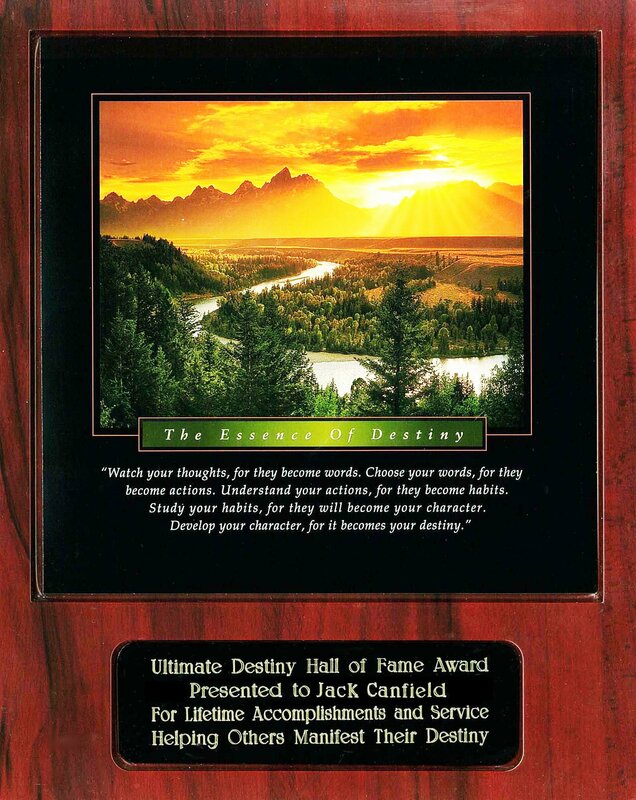 The Success Principles —and the entire empire of “Principles” books, products, coaching programs and branded retail merchandise —is Jack’s most recent offering to the more than 100 million readers he currently reaches worldwide. Jack is a featured teacher in the movie “The Secret”, “The Opus”, “The Cure”, “The Tapping Solution”, and “Yes IS the Destination…No is How You Get There.” He has recently been filmed for inclusion in two more films entitled “Discover the Gift” and “Awakening.” His Dream Big Collection infomercial has also been seen on television stations across the United States and Canada.